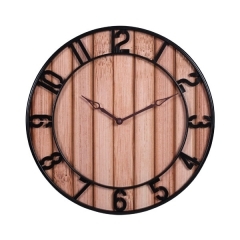 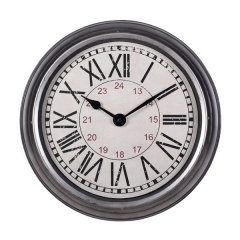 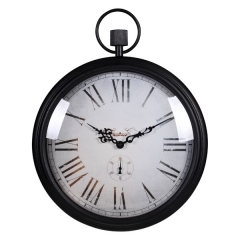 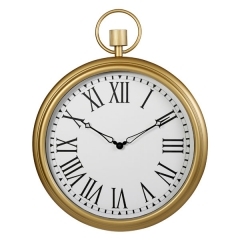 Bold, black Roman numerals are a nod to the stunning clocks of yesteryear. 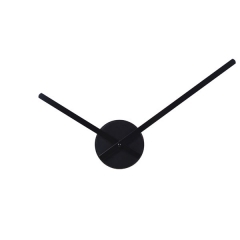 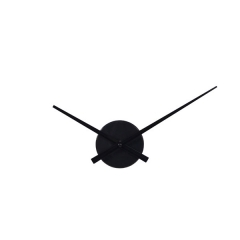 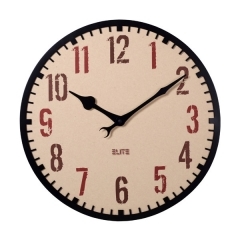 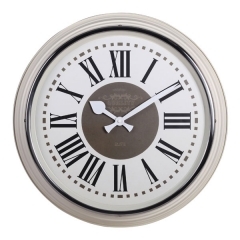 Quartz movement and a paper clock dial provide high quality you've been looking for. 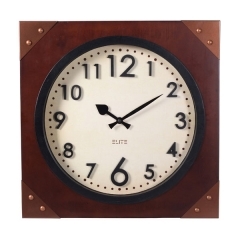 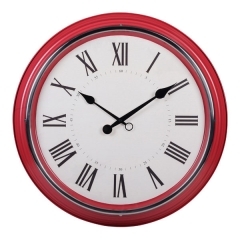 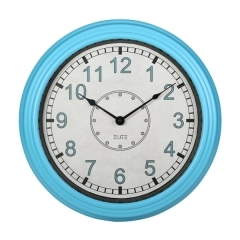 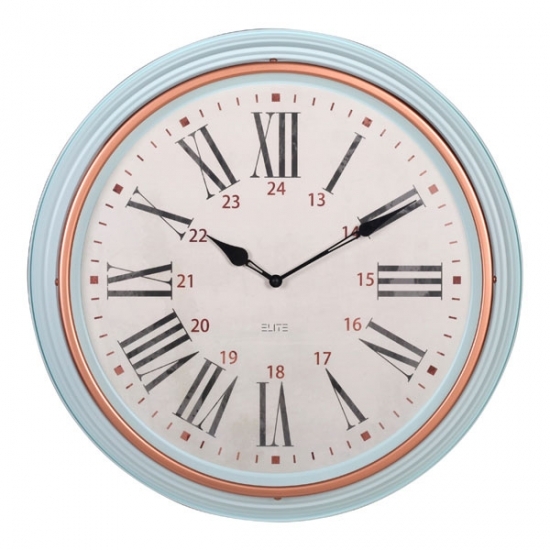 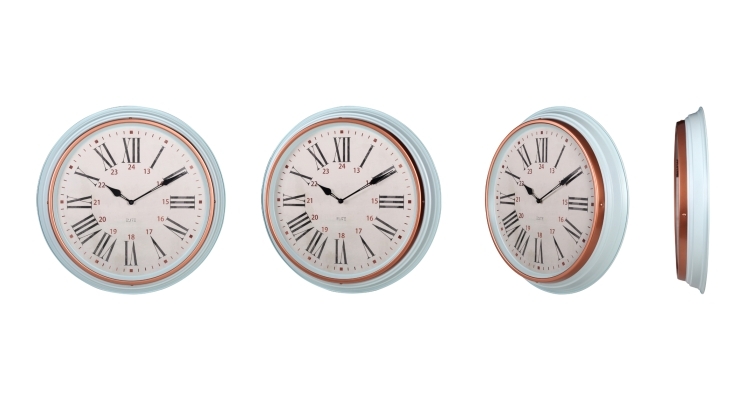 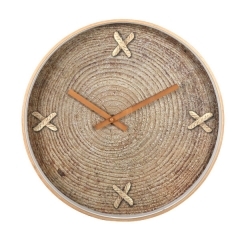 59 cm large clock face design, metal case with powder blue, and rim with copper, light vintage style.